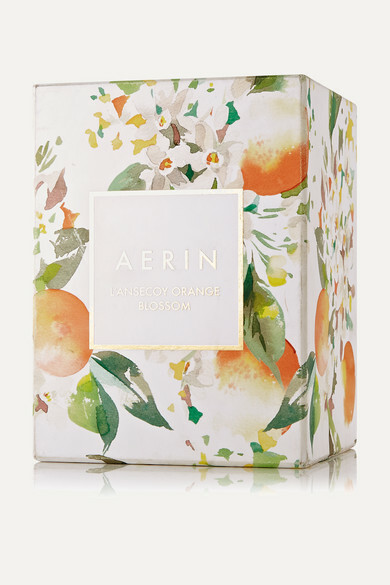 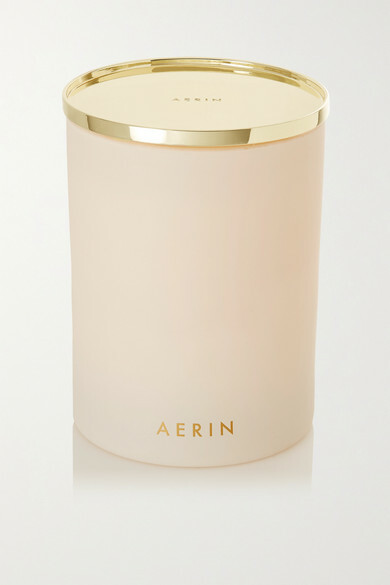 AERIN's 'L'Ansecoy Orange Blossom' candle will transport you to the turquoise waters and pristine sands of the Caribbean. 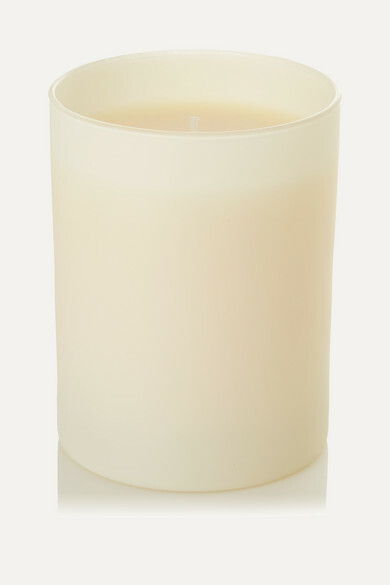 This votive is inspired by the white flowers that line the islands beaches and once lit, it will fill your space with sweet Orange and Cedar notes. 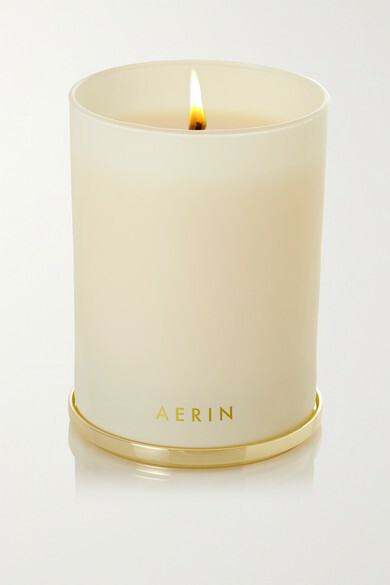 Presented in a glass vessel with a polished gold-tone brass lid, it makes a perfect housewarming gift.